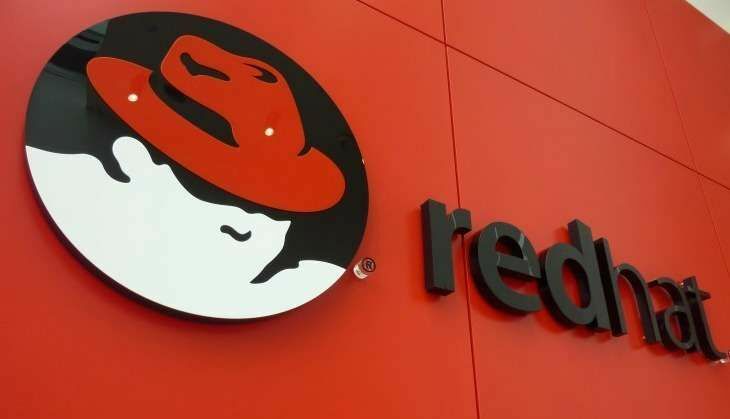 Red Hat Inc, the world's leading provider of open source solutions, announced on 31 August that it has been named under the Forbes' 'World's Most Innovative Companies' list. Red Hat was ranked as the 25th most innovative company in the world, marking the company's fourth appearance on the list (2012, 2014, 2015, 2016). It also made it to the Forbes' 'World's Most Innovative Growth Companies' list in 2011. More than 20 years ago, Red Hat disrupted the enterprise software world with new models for Technology and business innovation. Today, Red Hat is the global leader in open source software, credited with bringing open source to the enterprise mainstream and inspiring the continued evolution of open source, which is driving key innovations across the Technology landscape, from cloud computing and Linux containers, to mobile, big data, and beyond. In its 2016 predictions, Deutsche Bank wrote that open source keeps eating the world, with open source rivals for almost every major infrastructure and data management software market. Red Hat is the only open source software company on Forbes' 2016 list. "The world's most innovative companies list consists of firms that investors feel are most likely to come up with the next big innovation. Companies are ranked by their innovation premium: the difference between their market capitalization and the net present value of cash flows from existing businesses (based on a proprietary algorithm from Credit Suisse HOLT)," said Forbes. "It is always an honor to see Red Hat's name on this list. Today, open source is a default choice for innovation, and more than 90 percent of Fortune 500 companies rely on Red Hat's enterprise open source solutions. This recognition by Forbes is a tribute to not only Red Hat associates around the world, but also to the open source communities that are driving community-powered innovation," said President and CEO Red Hat, Jim Whitehurst.